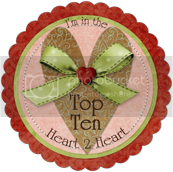 This week at Heart 2 Heart Challenges, it's all about vines and twine! 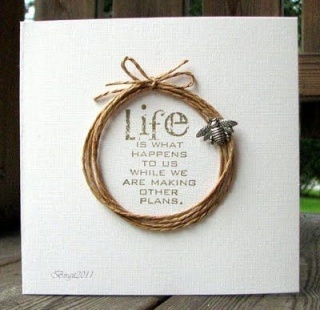 I chose to focus on twine. I don't know about you, but it's almost impossible for me to create anymore without a spring board...namely Pinterest. I don't know if it's just because I don't have the time to sit and stare and contemplate and play (like I once did), or if I've just let myself become spoiled and dependent on Pinterest, sketches, etc. I was bummed when I discovered that my new "A Grateful Heart" stamp was one piece...but nothing that my very sharp CTMH micro-tip scissors couldn't handle. Yes...you read right. I cut the sentiment out of the center of the wreath image. Next, I added a circle of liquid glass around the sentiment and then began laying the twine down until I was satisfied with the thickness...approximately 6 or 7 times. I only pressed the twine down in a few random spots, because I wanted the twine to be fairly loose and dimensional, but of course, secured. Then I created the multi colored leaf by inking it first in Nutmeg, then rolling it half way in Saffron ink and then rolling just the bottom edge of the stamp in Almond ink. I used the coordinating thin cut to get the perfect...and easy...cut. I attached the leaf with a piece of 3D foam tape and then added a bow of twine to the leaf using liquid glass. 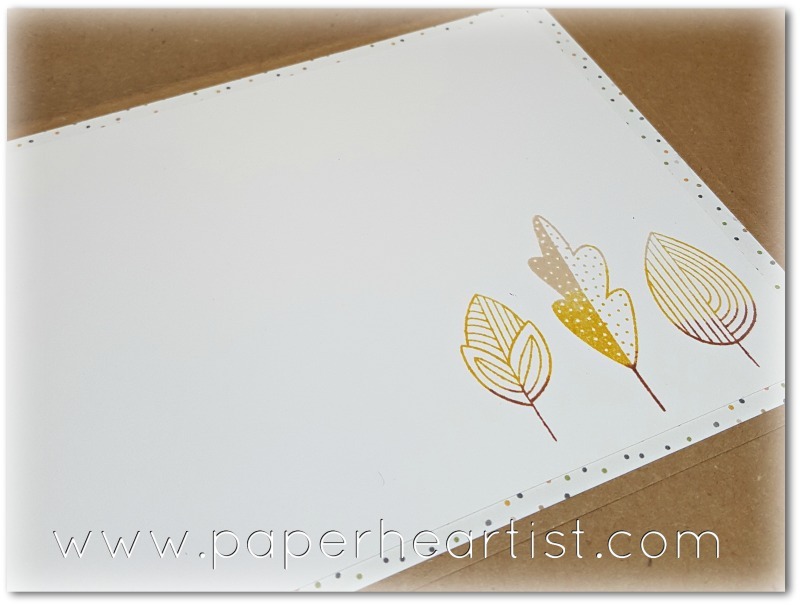 Finally, I layered my white daisy card panel on the gold foil paper. (It's a bummer that it doesn't show so well in the photograph...it's awesome in real life!) 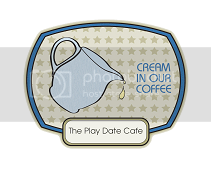 Then I attached them to the Falling for You pattern paper with more 3D foam tape and to a kraft card base. We'd love to have you join us at Heart 2 Heart Challenges. Remember. Every Monday morning a new challenge is posted with the deadline to enter at midnight on the last day of the month or on the Saturday following the month's final challenge. 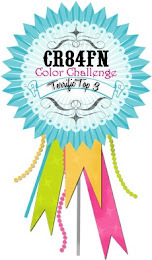 The challenge varies from week to week and can be a color challenge, a sketch, an inspiration photo, a theme challenge, or something else. You can choose to play along every week, or just play along when the challenge moves you. The only requirement to play along is that CTMH products must be included in your submitted project, but it doesn't have to be 100% CTMH (and it doesn't have to be new product either). 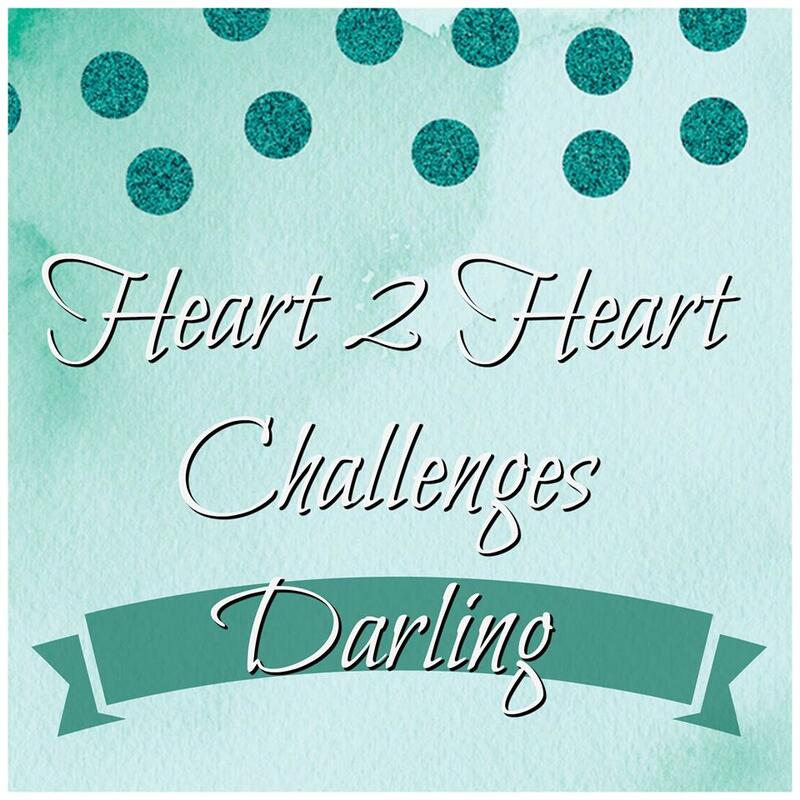 I hope to see you over at Heart 2 Heart Challenges! It's a BeYOUtiful week at Heart 2 Heart Challenges! 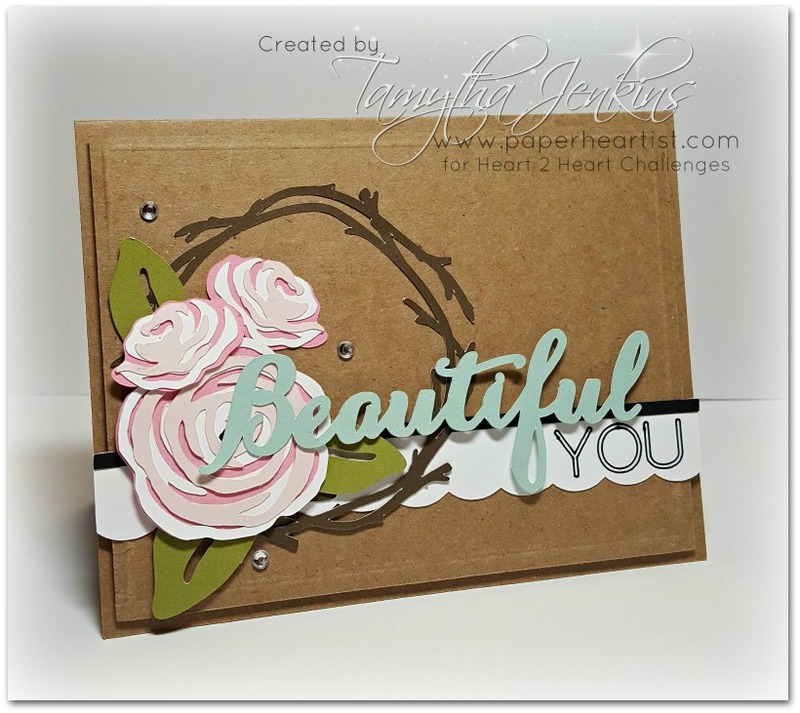 Close to My Heart has a GOR-GEOUS stamp set called Beautiful You, so it was the first thing to came to mind when I saw this challenge. But I used the stamp set for this card a couple of months ago and this one before that and both for H2H. So this time, I wanted to try and do something a little different than the "expected". In deciding on a design for my card, I was inspired by all of the ideas I've been Pinning for my soon-to-be new "She Shed". 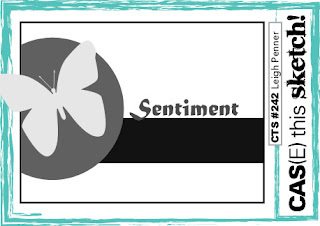 I love anything shabby chic, French country, farm house, etc., which I'll be incorporating into my crafting space decor. Even though my husband hasn't been able to start working on it, due to all of the rain we've been getting, I figured I'd continue with my fave decor theme in my card design. I also used this sketch from CAS(E) this Sketch as my spring board. 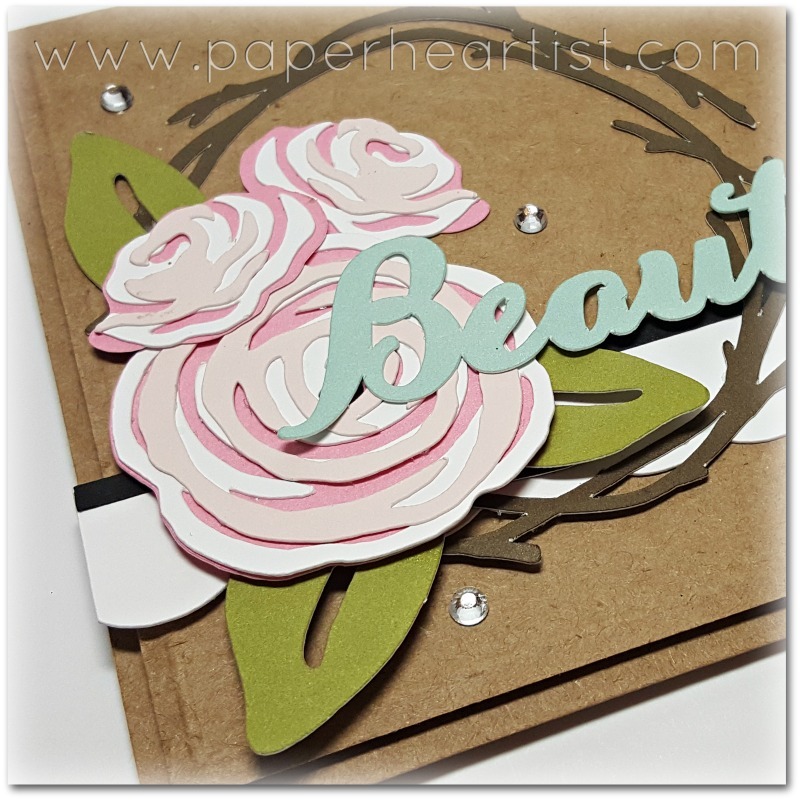 Because I am currently so limited on crafting space, due to all my go-to supplies still in boxes from the last two crops and the chaos that ensues in preparing for them, I decided not to stamp and make my card completely in Cricut Design Space using the Flower Market collection from CTMH. Click on this link to make it for yourself. So here is the final result and I LOVE how it turned out! Again, my file is available for free. 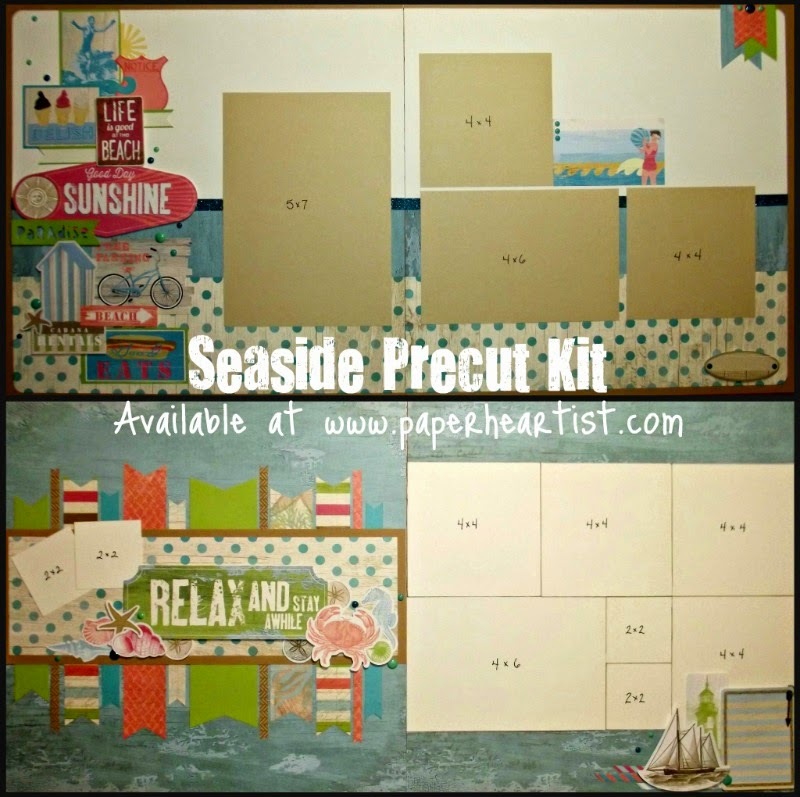 You just need to be able to access Cricut Design Space and cut...the designing is done for you. Between Hurricane Irma evacuation and cleanup, illness and being overwhelmed at work, I missed the design team deadline for the "Mad about Markers" challenge at Heart 2 Heart because I simply lost track of what day it was. When all of my coloring was done, I matted it to black cardstock, added the "thank you" sentiment, wrapped a piece of ribbon from the Rustic Home ribbon collection (retired) and added some sparkles. It's not my favorite card of all time, but I'm please with how it turned out. Even though this challenge is closed, there's a new one every Monday. We'd love to have you join us for the next one at Heart 2 Heart Challenges. The deadline to enter is midnight on the last day of the month or on the Saturday following the month's final challenge. The challenge varies from week to week and can be a color challenge, a sketch, an inspiration photo, a theme challenge, or something else. You can choose to play along every week, or just play along when the challenge moves you. The only requirement to play along is that CTMH products must be included in your submitted project, but it doesn't have to be 100% CTMH (and it doesn't have to be new product either).